General Surgery is a surgical specialty that focuses on abdominal organs, e.g. intestines including esophagus, stomach, small bowel, colon, liver, pancreas, gallbladder, bile ducts and the thyroid gland. They also deal with diseases involving the skin, breast and hernias. The perfect blend of surgical expertise, patient safety and personal attention. 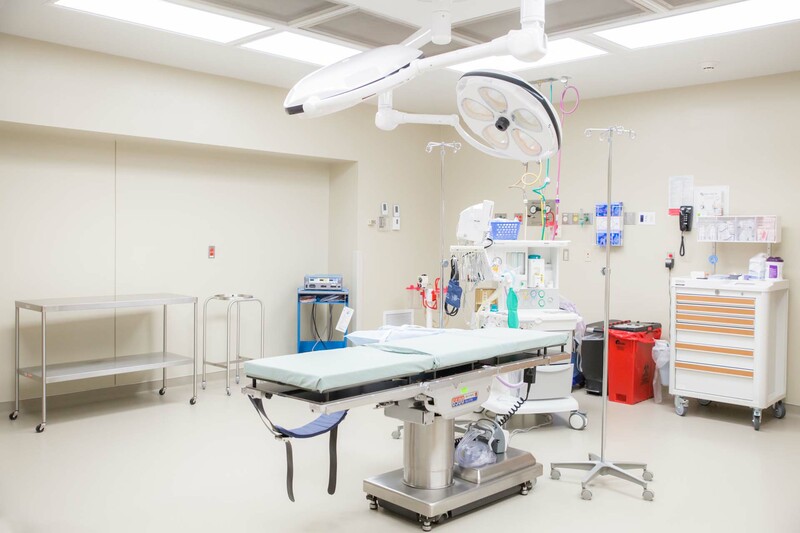 It’s outpatient surgery with your safety, comfort and privacy as our top priority, and you won’t find a better combination anywhere. Nobody likes to stay in a hospital longer than necessary. The goal at EOMC is to perform same day surgery, so you can recover from minor procedures in the comfort of your own home. After all, isn’t that where you would rather be? Some surgical needs do not require overnight stays. The focus of EOMC’s Care is not only providing convenience and in some cases, substantial cost savings, but also earning your trust in our ability to make both surgery and recovery as comfortable as possible. Our highly skilled team of healthcare professionals are dedicated to your health. 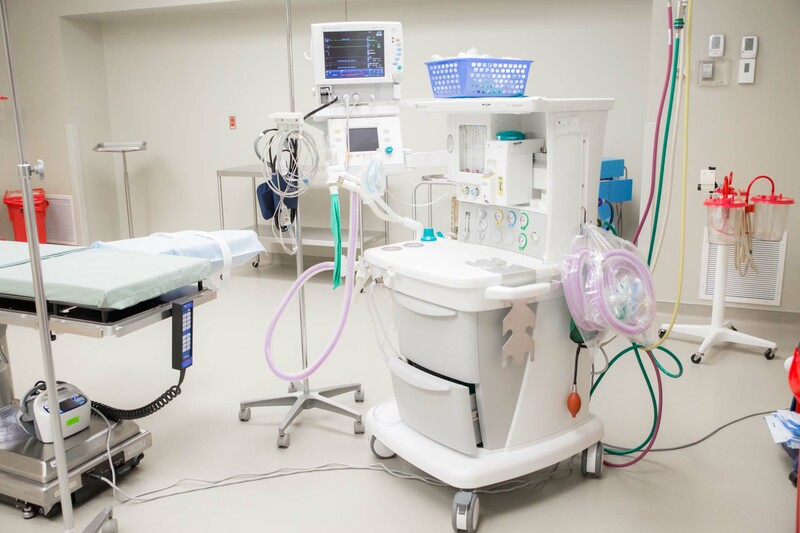 From the surgeon to the anesthetist, from nurses to the surgical technicians, they utilize caring hands and hearts and the full complement of technology a full service hospital can offer. You can feel secure knowing that a CRNA is available 24 hours a day, seven days a week. Working with your surgeon, you have the support of trained medical professionals during your procedure. We believe when the patient knows what to expect, he or she will feel less apprehensive. It is important to take the time to keep you well informed. And our skilled professionals will do just that. They are always available to answer any questions you or your family may have. They are part of a complete surgical support system EOMC has carefully assembled for your care. The touch and feel of a warm blanket wrapped around you by a caring, attentive professional is a very comforting feeling. We will do everything possible to make your visit as comfortable as possible. Feelings of anxiety prior to any visit to the hospital may be present. But your visit is backed by the support of an entire highly trained hospital staff. The availability of these resources can alleviate any fears you may experience. 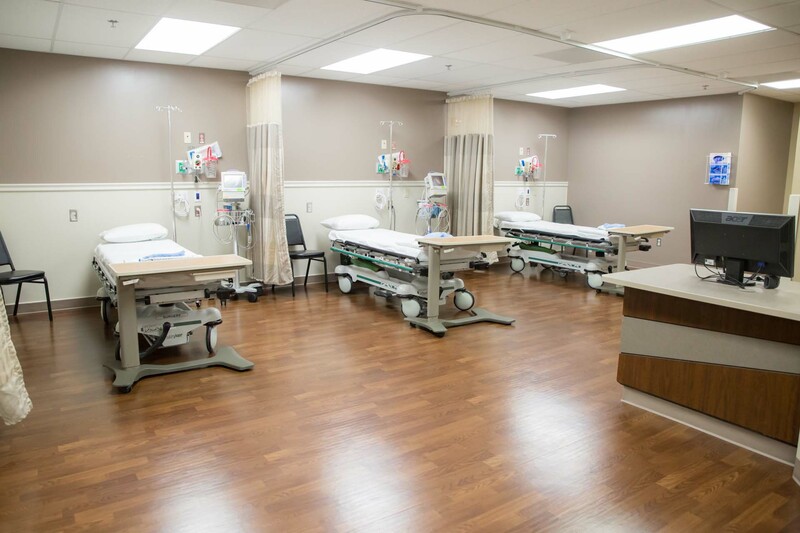 We strive to provide skilled and proficient care combined with welcoming hospitality during your time at Eastern Oklahoma Medical Center. It is important to us that you and your family feel comfortable and at ease. Pre-registration for your procedure will take place prior to your arrival at EOMC. That allows you to arrive knowing that less paperwork, and less time will be required for your registration. Trained professionals will call you to check on your after your procedure. They’ll ask you if you’ve had any prescriptions filled, or are having any difficulties since your discharge. Our caring and compassionate staff members want you to know that you may have been discharged, but your follow up care is just as important.